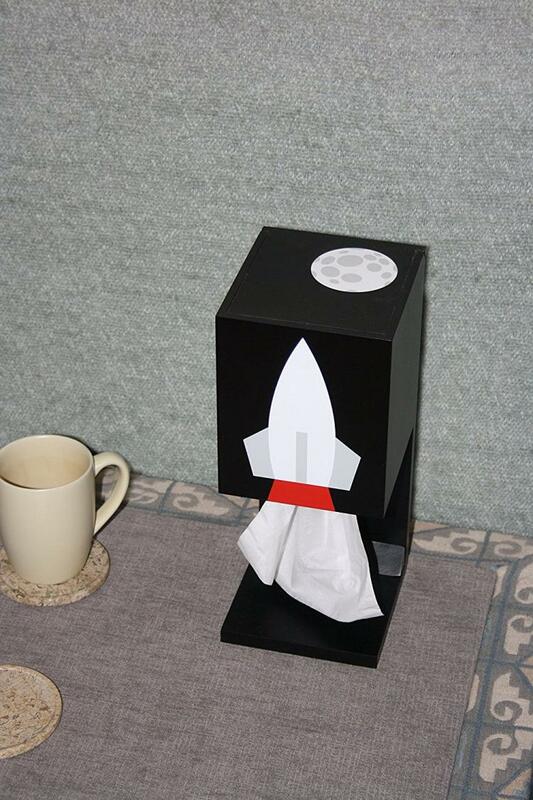 Much like the Mt Fuji tissue dispenser we posted a while back that made the tissues look like smoke coming from the volcano, this rocket ship tissue dispenser makes the tissues hanging from the box look like the smoke coming from a launching rocket ship. A perfect gift idea for any space and rocket loving child or geek, or any SpaceX/Elon Musk fan boy, the rocket ship tissue dispenser is used by inserting the tissue box through the top of the device upside-down, and pulling out the first tissue through the bottom. 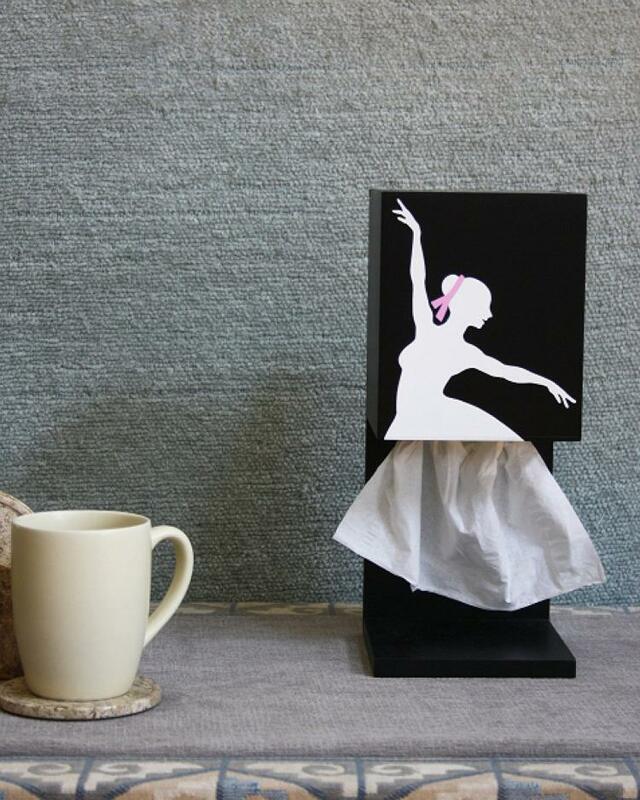 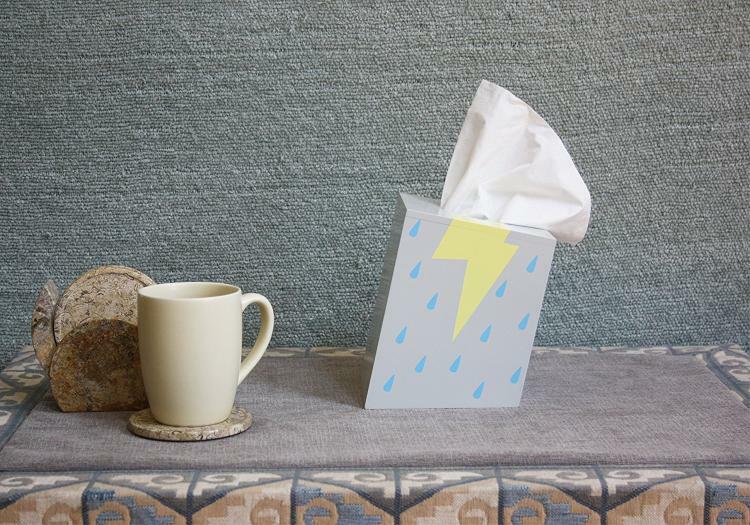 Created by Romboxt, a company that makes a bunch of different unique tissue boxes, with others of theirs including a volcano tissue dispenser, a ballerina tissue dispenser, a rain storm tissue dispenser, and more. 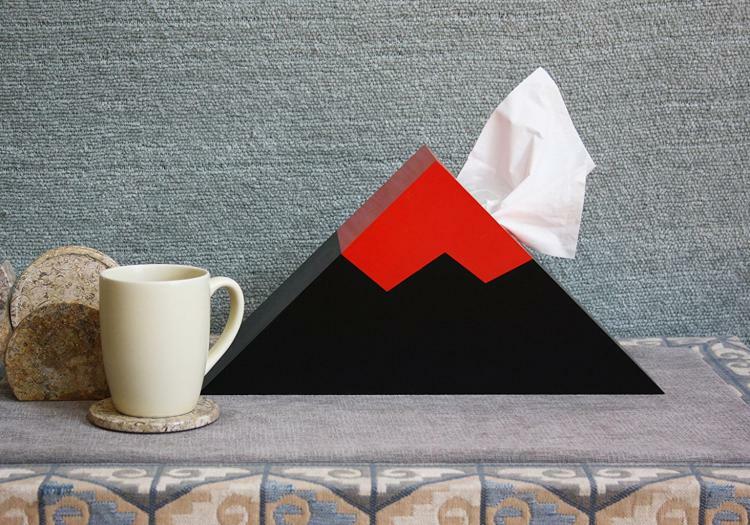 All of the tissue boxes make it look like the tissue coming from the box is something that's part of the art on the box, like smoke from a volcano, the dress of a dancer, or the cloud of a storm. 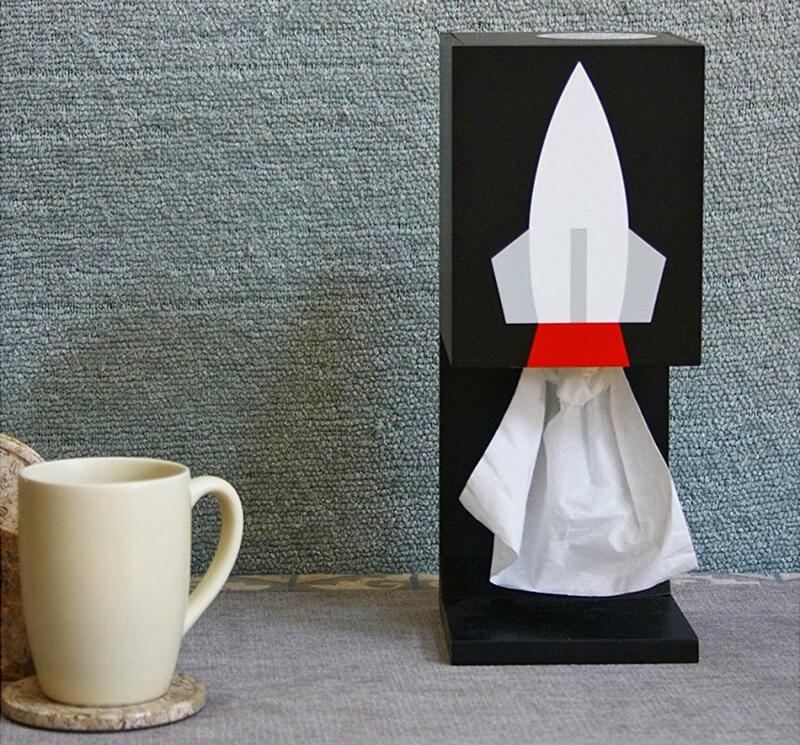 The rocket ship tissue box is used with a standard square shaped tissue box, comes in either black or blue colors to choose from, is designed by Ken Sobel, and measures 12.25 inches tall x 5 inches wide x 5.25 inches long. 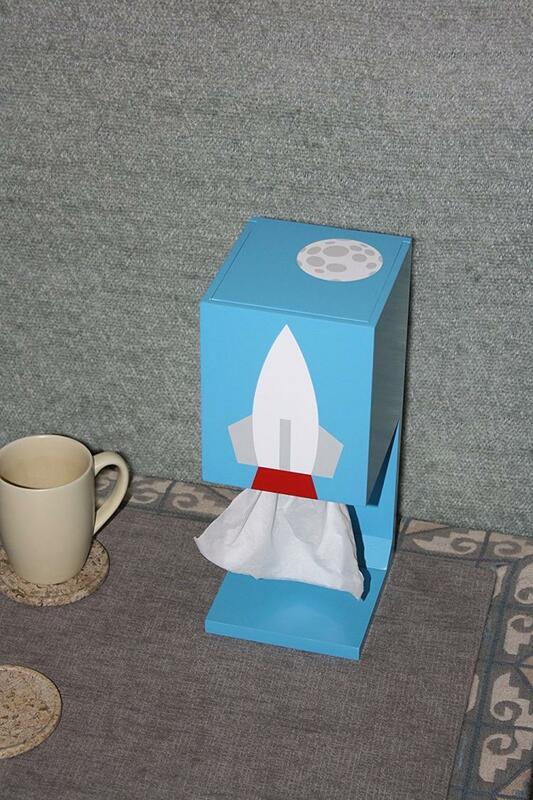 Check out the rocket ship tissue dispenser in action via the video below.